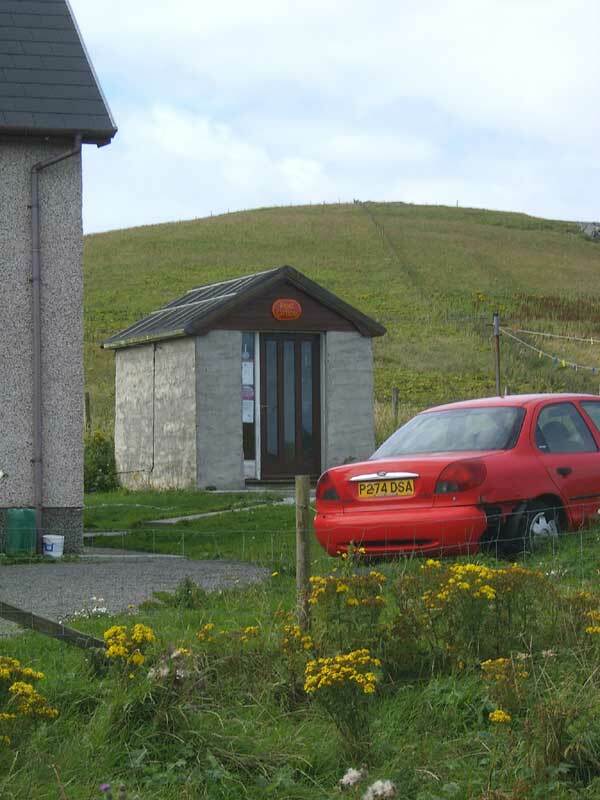 is located on the south of the island is the main area of habitation. 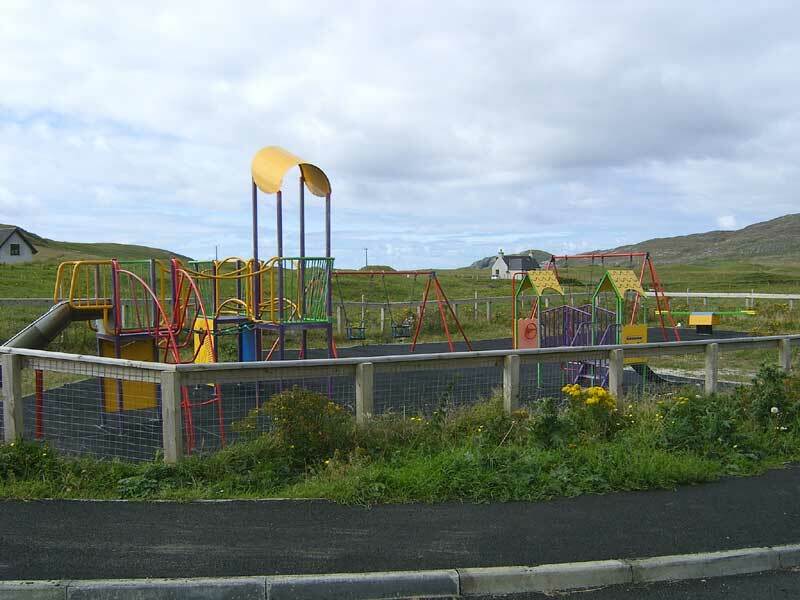 The community spirit is very strong and the village has its own Post Office and play park. 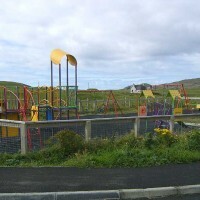 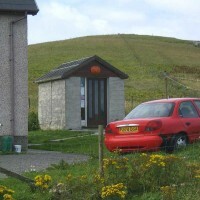 Since the construction of the causeway in 1991, the community has seen many more visitors to the island and the old school is now a self catering property. 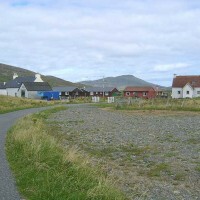 The only other village was on the south east of the island called Eorasdail and it was established by fishermen from Mingulay, the next island to the south. 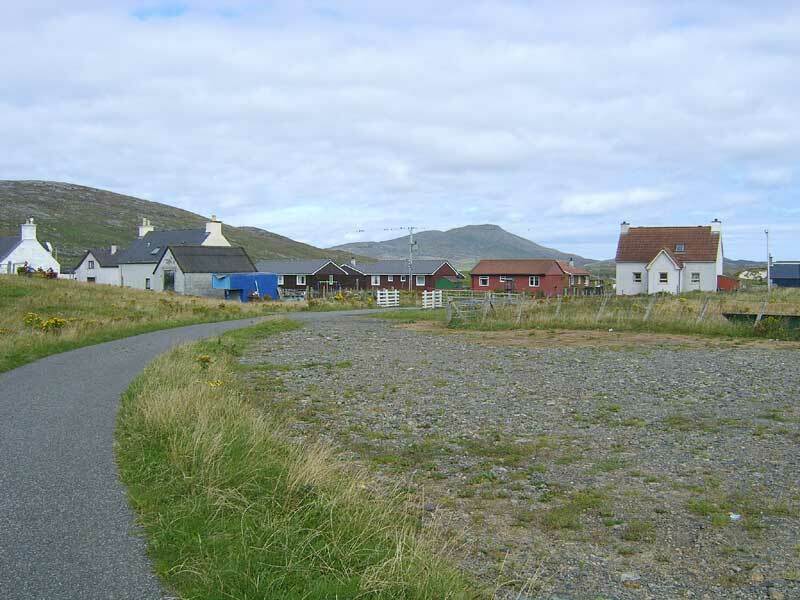 The village was abandoned in the early 70’s, and is an interesting short walk from the main village.